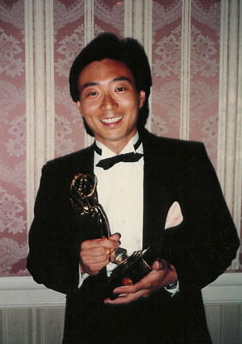 Principal Writer of “Nothing is Simple”, Emmy award winning television special for NBC/WMAQ Chicago. Special was geared towards children and the subject was interracial dating. “Autumn and Spring” Produced twice at the Organic Theater Greenhouse by Mina Sama No Theatre, the Midwest’s first Asian American Theater company. A dramatic play dealing with the after effects of a family who had been interned in the WWII relocation camps. “Stephen’s Special Day” CBS/WBBM Chicago children’s television series about a young boy and his crisis of faith on his birthday. “Jade Monkey King” a musical play about the legendary Monkey God in Asian Literature. Sponsored by and premiered at Roosevelt University, Chicago. 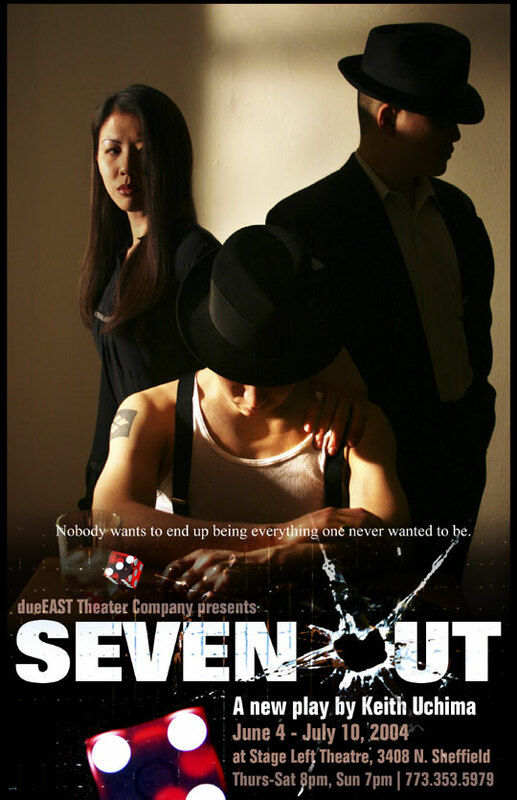 “Seven Out” a dramatic play about the famous Chicago gangster “Montana Joe” Ken Eto. Read the Chicago Sun Times review here. Hear the public radio interview here. Read the Windy City Times review here.